In this collection of smart, creative, cool and innovative pens we are sure that you will find your choice. 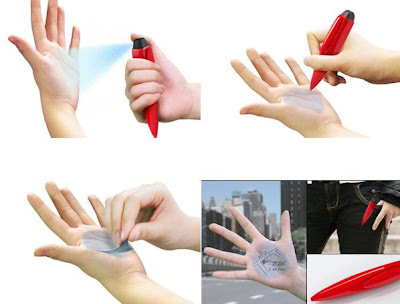 Pen+Sprayer: A neat little pen featuring a spray on one end that creates a writing surface on your hand. 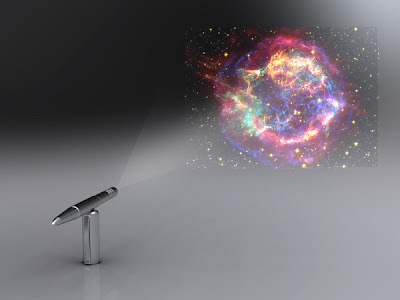 Smartpen: The next step in mobile computing, a computer in a pen. 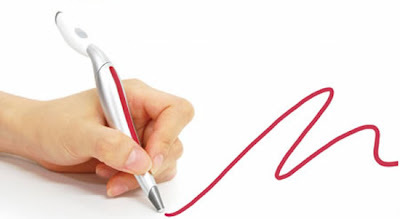 "While you're writing, your smartpen is remembering-linking everything you hear to everything you write. Later, simply tap on your notes to replay the recording. Now you can find and get what you need, instantly, with a tap." 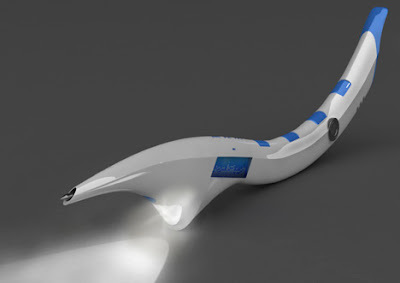 Digital Music Composition Pen: The pen acts as a microphone you sing into and as well as records your song. 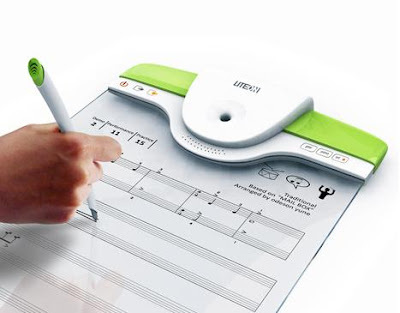 When the pen is docked into the digital notebook, it automatically transcribes the tunes into a musical score. 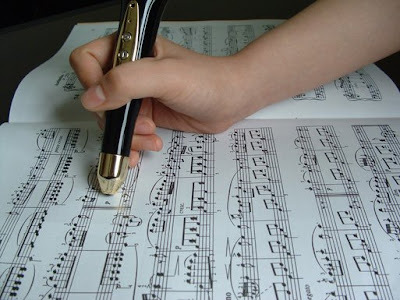 Piano and Violin Learning Pen: "Point the Piano and Violin Learning Pen from Gigiway at notation in a music book and it will either play the piece through its built-in speaker or repeat and re-repeat a chosen passage and tell you what all those complicated-looking symbols mean." Pendragon: It can be changed to a ballpoint pen, fountain-pen, mechanical pencil, or digital pen. 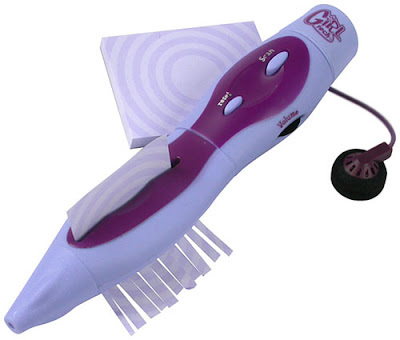 The central unit has a light, a music player, charger input, memory card and the end part has a bluetooth connection. And the expandable units: camera, microphone, pointer, corrector, usb connection, WLAN receiver to connect to computer. 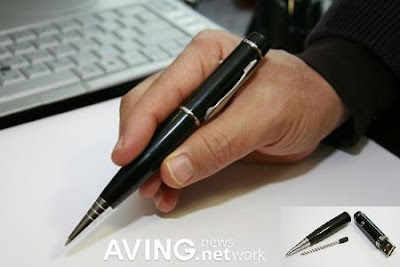 Pointer Pen: Its a regular ballpoint pen combined with a pointer for presentations and other office needs. Color Picker Pen: A smart concept pen by Jinsu Park; it allows you to scan any color from your surroundings and instantly use it for drawing. 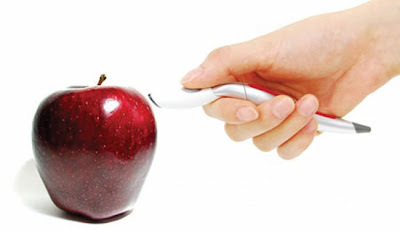 DocuPen: A compact & light pen sized scanner: The DocuPen color handheld scanner. 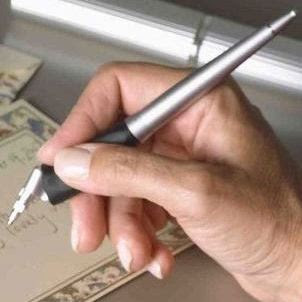 Just run down the pen over the page which you want to scan & it will scan it into the memory, now you just need to connect it to your laptop or PC & its done. With this you can achieve full color 24 bit scanning & it can store up to 100 pages of scanned text. It can scan a full page of text and graphics in about four to five seconds, which is really good. 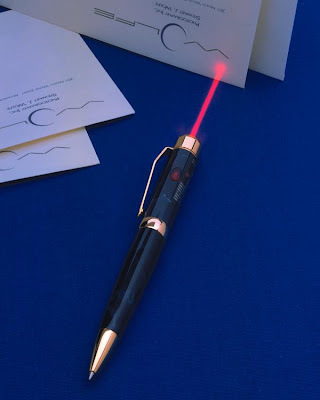 Digital Pen: The Epos digital pen and USB drive work together, you write with the pen on a flat surface, and everything you write is saved on the USB drive. 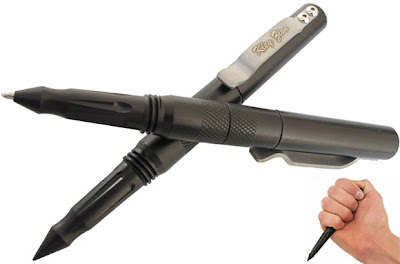 Falter 2D Pen: Handmade in Italy, the Falter 2D Pen assembly kit consists of a flat piece of iron that you fold into a 3-dimensional penholder. Furniture Fixing Pen: It's designed to touch up furniture, flooring, doors, cabinetry and picture frames. 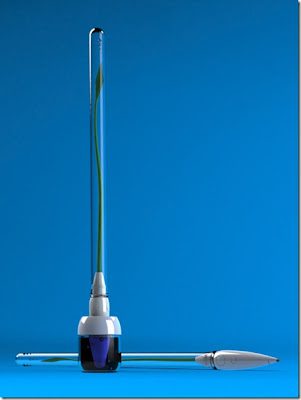 Sprout Pen Concept: Designed by Igor Lobanov, the plant lives on the ink; when the pen sits in the inkwell and takes in the ink, the plant inflates and changes color from yellow to green. 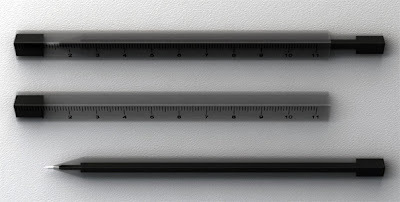 Ruler Pen: Designed by ShiKai Tseng, the cap is the length of the whole pen, and is printed with ruler markings from one edge. USB Drive Pen: Comes with a built-in USB drive. 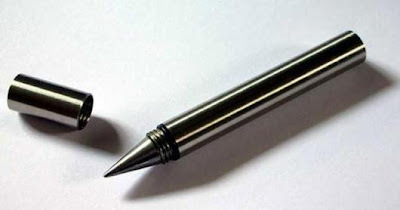 Inkless Pen: The 'nib' of this stainless steel pen is made from metal alloy that leaves an impression on most types of paper. The impression it leaves looks like that of a pencil. 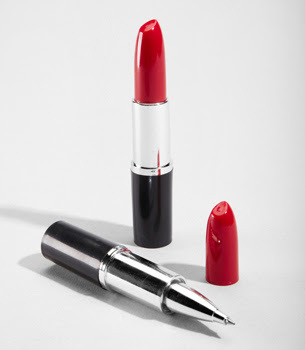 Lipstick Pen: Though it looks like a lipstick but its actually a fully functional pen ready to be used. 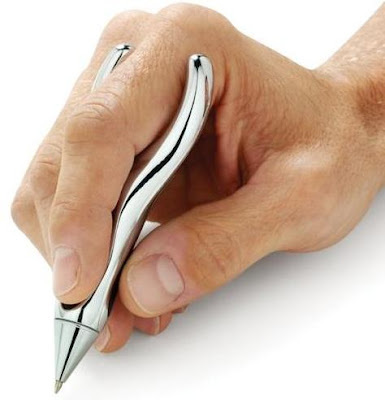 Evo Pen: Computer mouse style pen made with shiny finish chrome. 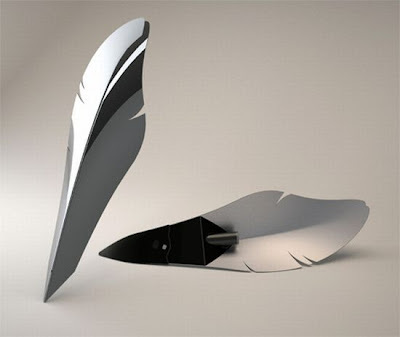 Feather Pen: Elegant and stylish fountain pen designed by Vivien Muller. 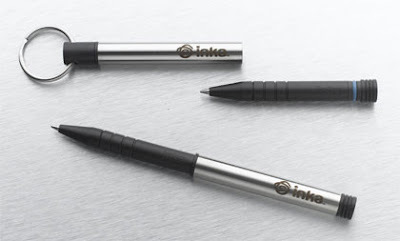 Inka Compact Pen: This pen is made from high-strength aerospace-grade materials. 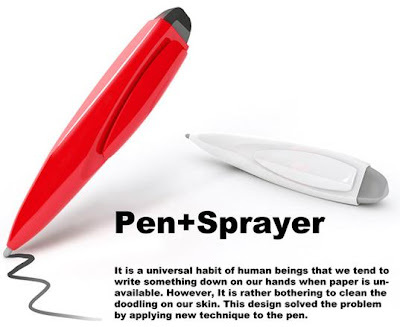 The pressurized ink ensures the pen can write wet or dry in any angle, in any temperature, and at any altitude. 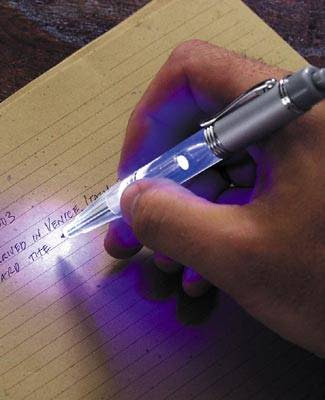 Night Writer Pen: The light from the pen illuminates the page for easy writing at night. 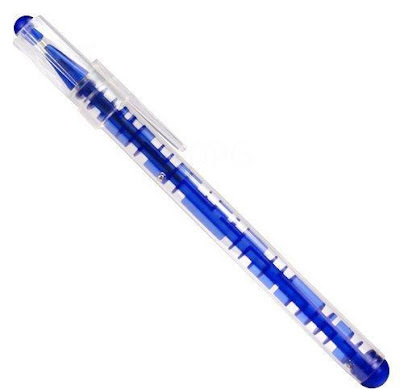 Maze Pen: This Maze Pen can provide the much needed break from the tiring office meeting. 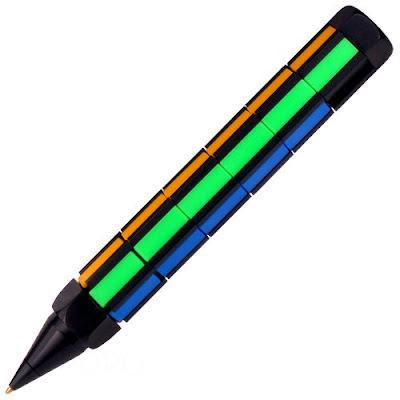 Puzzle Pen: Just mix up the colors and then group them back together again. KZ Xtreme Pen: Its designed to serve as a defense tool in times of need, features with a Type II Class 3 Hard Anodized, 6061 Aircraft Grade Aluminum body. Yoropen: Its specially designed for the most comfortable and supportive use possible. 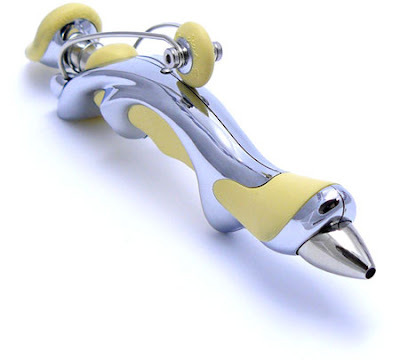 Ride Pen: Creation of designer Jean Pierre; as Lepine puts it, "I create tomorrow's writing instruments for today's men and women". USB MP3 Pen + FM Radio + Voice Recorder: A multi-functional gadget. 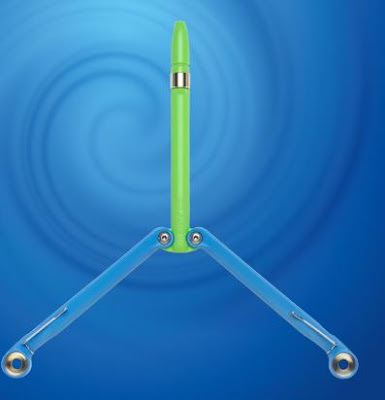 BaliYo Pen: Designed by E Glesser.